Photooneil Photography are Goa based International Wedding Photographers with a contemporary, candid and creative style having covered weddings celebrations in Canada, UAE and India. Their wedding experience includes the Wedding, Engagement sessions, Pre-wedding and Post-wedding shoots. If their creative, fashion and fine art centric style sets them apart, it is their simple, family friendly, easy practical approach that makes them the choice of many a bride and groom. 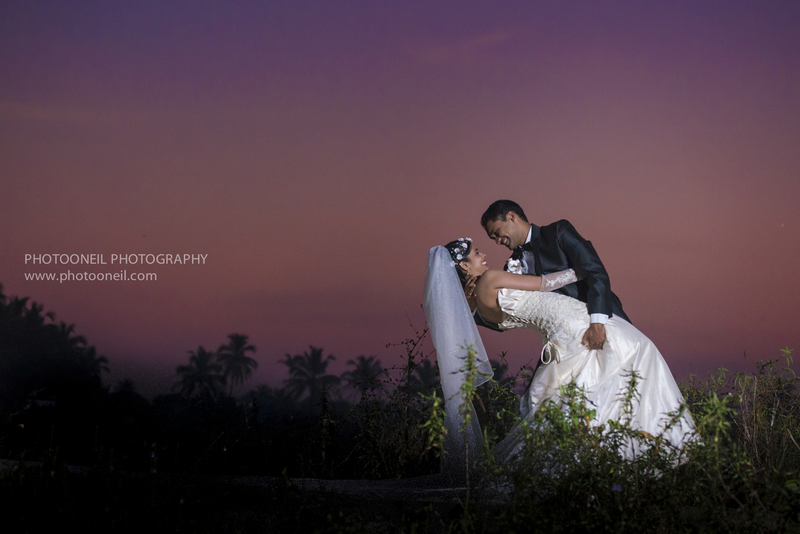 Photooneil Photography prides on being recognized for their photography for exclusive weddings, especially Goa Wedding Photography, making them one amongst the most sought after Photographers in Goa. They also offer products and services such as Photobook, Coffee Table Book. They do events all over India and travel worldwide on assignments. Your message was successfully sent to Photooneil Photography. The Photographer may contact you soon.